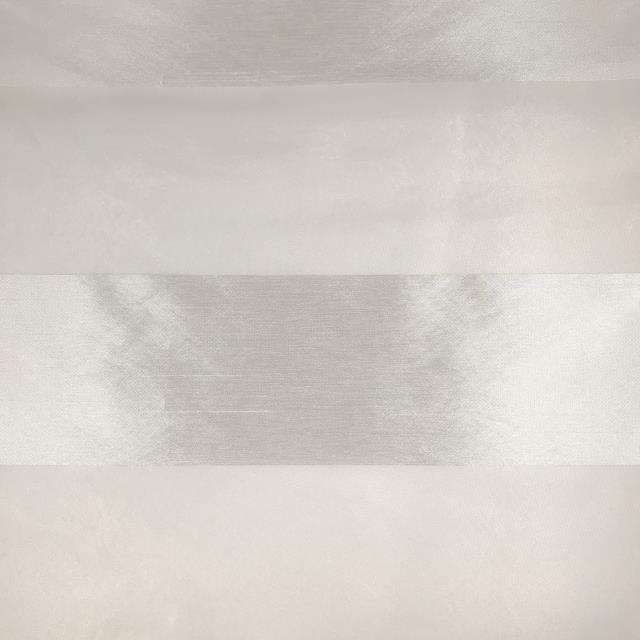 Ariel is a sheer stripe that resembles Shantung silk. This 3" wide stripe is an elegant overlay. The sheer part of the fabric takes on a different personality depending upon what cloth is used as an underlay. 84" square can be used on either a 5' round or 6' round table. * Please call us with any questions you may have about our ivory ariel sheer stripe 84 inch sq rentals/sales in State College, serving Central Pennsylvania.